During your assessment, I will go over the best style of massage for your body’s specific needs. Caron uses Rocky Mountain Therapeutic Essential Oil brand oils in all her massages. What should I expect from Massage Therapy? What are your hours? Location? Caron Massages, providing natural healing through touch therapy, It’s all in the Touch. Wow!!! So happy to have found Caron! She does an amazing job! Priced very aggressive and I love the open schedule. Wonderfully relaxing afternoon. So glad I went with the 90 minutes. When I left, I felt the best I had since my last massage with her. 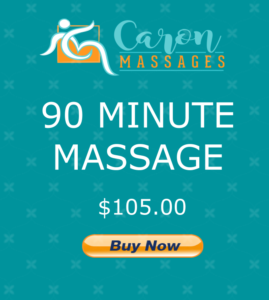 Caron is a wonderful professional massage therapist. She cares about the entire health of the person not just giving a basic massage. I highly recommend her.